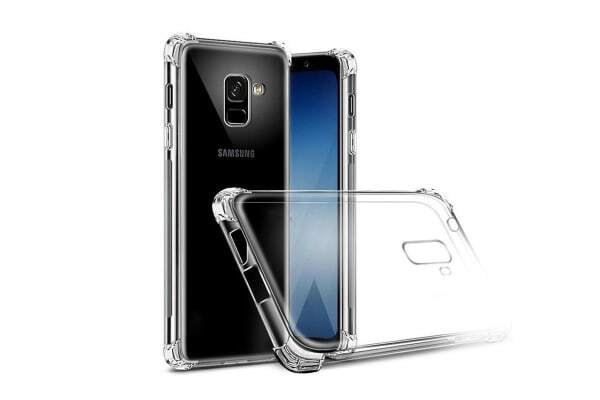 Protect your phone from everyday wear-and-tear without giving up its stylish look with the help of this crystal-clear Samsung Galaxy S9+ Shockproof Case – Clear. 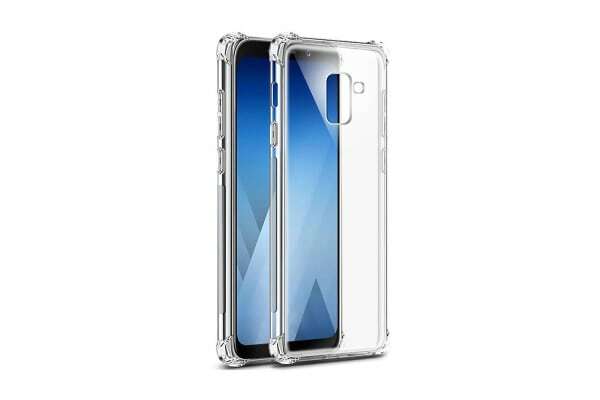 This sparkling clear case is light and comfortable to grip, minimising damage from knocks, scratches, falls, keys, coins and more to your phone. It’s super easy to snap on and off, and the sculpted design means it won’t interfere with any ports, buttons or controls on the device.